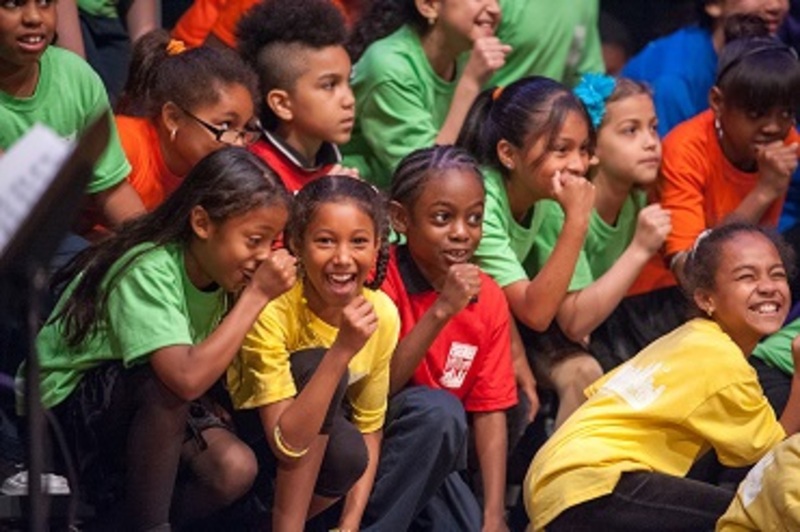 In March 2016, the Trustees were delighted to award a grant to the Young People’s Chorus of New York City Satellite Schools’ Programme teaching professional choral singing, free of charge, to 1,100 young people in 14 schools across NYC. The classes are available to young people aged 7-18 from diverse backgrounds who would not otherwise have the opportunity to reap the benefits of musical education and performance. Francisco J. Nunez, Artistic Director and Founder of Young People's Chorus of New York City said; "We are enormously grateful to the Andrew Lloyd Webber Foundation for its remarkable generosity. This support will help YPC continue to bring the world of music into the lives of New York City's public school children".